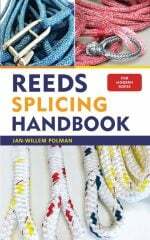 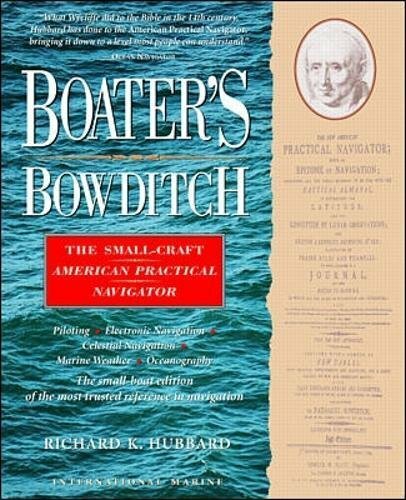 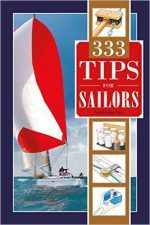 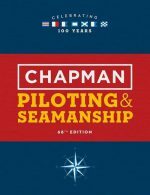 From the current editor of the U.S. government’s 195-year-old ‘American Practical Navigator’ comes this useful abridged version for pleasure boaters and commercial operators of small craft. 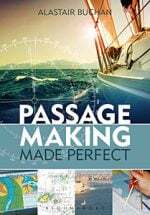 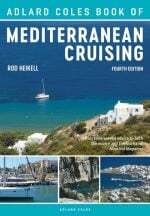 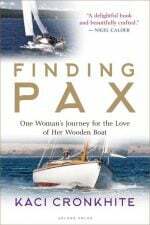 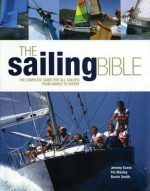 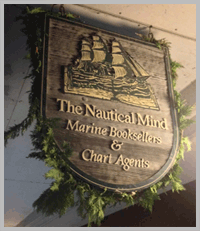 Covers coastal and celestial navigation in depth, with a sympathetic eye for the art of wayfinding as practised from the tossing cockpit or wheelhouse of a small boat. 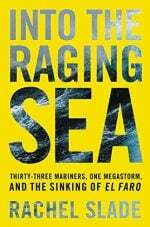 Also discusses the latest navigational technologies including GPS, radar, and electronic charts.